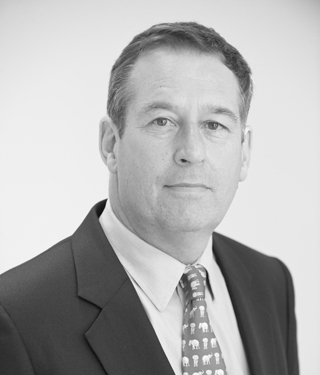 Robert has a wide ranging criminal practice appearing for both Prosecution and Defence at all levels of seriousness. He has conducted trials involving both importation and supply of drugs, all types of violent and sexual offences, large scale public disorder, frauds and money laundering and has had considerable experience as a Leading Junior. Robert started his career as a Supply Officer in the Royal Navy and was in due course selected to be trained to become a Naval Barrister. His final appointment was as Staff Legal Adviser to Flag Officer Scotland and Northern Ireland. His various responsibilities included providing a wide range of legal advice on military and non-military matters, convening and prosecuting Courts Martial in Scotland and defending accused officers and ratings in England. His seagoing experience included obtaining a Bridge Watch-keeping Certificate which has proved useful in his time at the Bar in a number of cases. He has experience in Boards of Inquiry including a case involving death by gross negligence where his diving experience was of considerable benefit. Robert can also assist with Inheritance Tax planning and mitigation, a range of Trust advice including setting up or contributing to Charities individuals wish to create to commence or continue good causes.